I haven't been posting much lately because I've been a little busy selling stuff on ebay and my local classifieds. Christmas time is a great time to get rid of your kids old toys to make room for the new ones. I just sold a Little Tikes kitchen set, using my local online classifieds, for more than I paid 10 years ago. I also sold my kids old gameboys. Here is a tip: When buying games and electronics, SAVE THE BOXES and manuals. I paid $79 for a pikachu gameboy advance SP 3 years ago. I saved the box and it just went for $125 on ebay. My son played with it for 3 years! Had I not saved the box it would have gone for $60 (That's what other pikachu gameboys were selling for). It did help that it was a limited edition pikachu, but anything with a box sells for more. This week I am going to sell some old games that I still have the original boxes for. BTW my kids want gameboy DS lites for Christmas, which would be too much for our budget if I hadn't sold their old gameboys and scored some DS lites on black friday for $98. With the pikachu gameboy selling for $125 and our other one selling for $55 (didn't have the box because I bought it used), I ended up only paying $20 for 2 gameboy DS lites (They are normally $130 each). When my kids open their new gameboys on Christmas day, I will be taking the boxes and saving them. 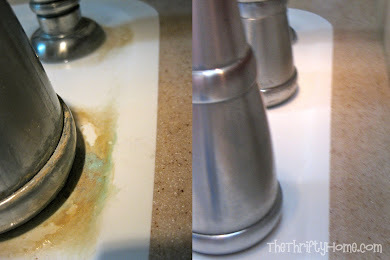 I love everything that Kasey from thrifty little blog posts. 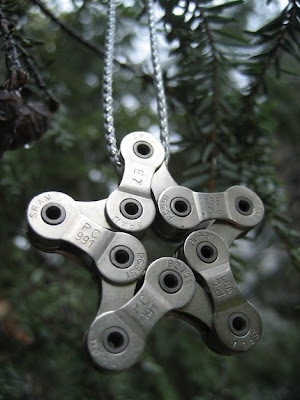 She has some great ideas for gifts under $15. 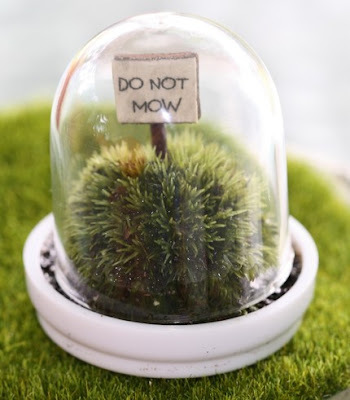 Who wouldn't love a terrarium or a recycled Christmas ornament. I have seen a lot of things made from old frames, but this is the first time I have ever seen a Pet Food Tray. Junk Blossoms shared this inventive project with us. 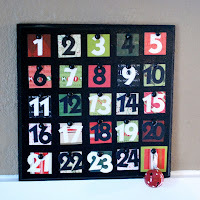 Kim from NewlyWoodwards shows us how to create a really cute inexpensive advent calendar. I love advent calendars and have several around my home. 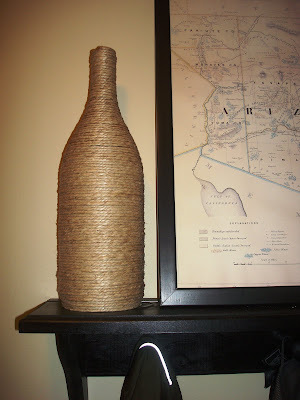 Jane from Finding Fabulous made this great decoration out of an old bottle and rope. I love how natural and expensive it looks. 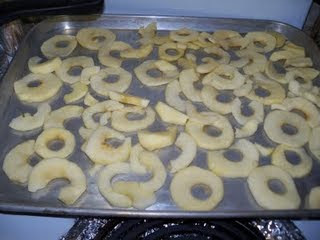 Vickie shows us how to dry apples in your oven. If you have my Penny Pinching Party button on your blog, I may feature you when I highlight my favorite Penny Pinching ideas in a future post. *You have until Sunday to get your link up. Thank you so much for featuring our pet food tray on your blog! The tip for saving boxes on the toys you buy was great. I need to pass that on to my daughter. Thank you! Have a wonderful Christmas season! I don't save all boxes. We just bought a new printer and threw that box out. 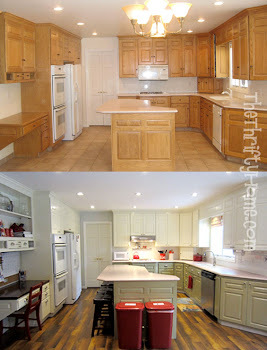 Only save the boxes for things that you think you might want to sell down the road. I know that my printer will be worthless in a few years, so there is no point in saving the box. It is easy to save gameboy boxes because they are small, but I always throw out the larger boxes. I HATE clutter. I'm glad you liked my recycled accessory Jen! Sorry I didn't link up today...it's been one of those weeks! See you next week! Thanks for mentioning me in your post! 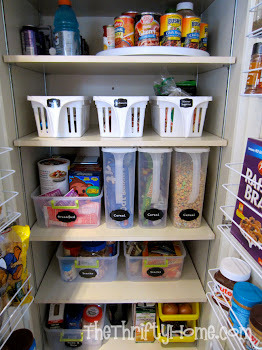 I think this is my new favorite blog party because I doubt I'll ever run out of penny pinchers to post about :).